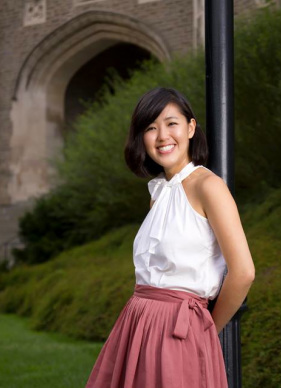 "Born in Taipei and raised in Taichung, Anting first came under the spotlight when, in 2008, having taught herself English, she received acceptances to both National Taiwan University and 10 top US colleges. She eventually set off to Princeton University, and published her story in a book titled, “I Boast in my Weakness”. At Princeton she studied at the Woodrow Wilson School of Public and International Affairs, spending extensive time working in Haiti, Cambodia, Ghana, France and Switzerland. She snatched the top thesis prize with her work when she graduated, yet she couldn’t stop wondering: is what I do relevant to where I am from?